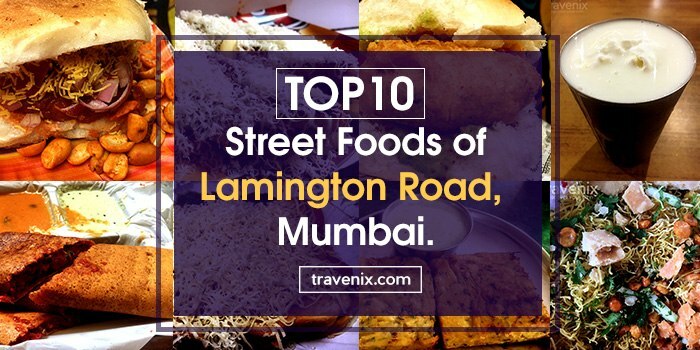 Officially Dr. Dadasaheb Bhadkamkar Marg, Lamington Road was named after Lord Lamington, the Governor of Bombay in 1903. A busy junction in South Mumbai, Lamington Road is near Grant Road and is a paradise for gadget lovers. It is also known as the IT Hub of Mumbai, as you can find almost everything here. Be it a portable speaker, printer cartridge, or even a software update for that matter, Lamington Road has it all for you. Stores and pop-up shops on either sides of the road have a variety of gadgets for very budget. Keep an eye out when here, for you never know what you might stumble upon! While Lamington Road has you running around for your IT needs, it makes sure you don’t go hungry while doing so. In these gullies, you will find some really satisfying and lip-smacking street food that’s actually something you will relish. So we did our homework and picked out the best dishes you can eat here! Ghasitaram has a colourful history of dealing in all things sweet and zesty. You can see their experience through this simplistically plated dish. Right from the first bite, your tongue will be awash with flavors, and the satisfying crunch of the kachori will leave you wanting more. The chana is boiled to perfection and is steeped in the aforementioned flavors. The dahi is exactly as it should be, smooth, frothy and fresh! It can be slightly spicy if you are not a connoisseur of Indian street chat, although, reducing the amount of green chutney will fix that. 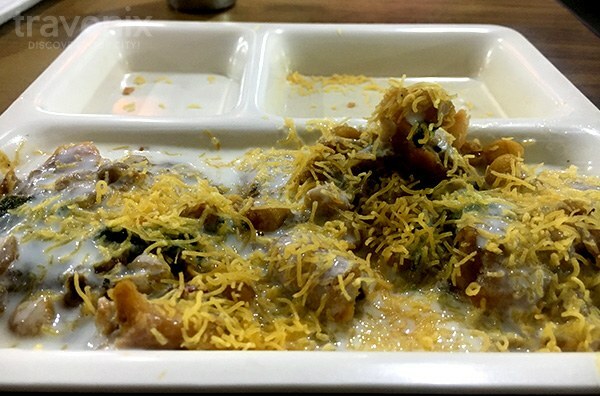 What better to wash down the Dahi Kachori than some authentic Punjabi sweetness? After the burst of flavor from the previous dish, this sweet, thick and rich Lassi will leave you feeling content and fuzzy. It comes with a large dollop of malai (cream) that’s just amazing. 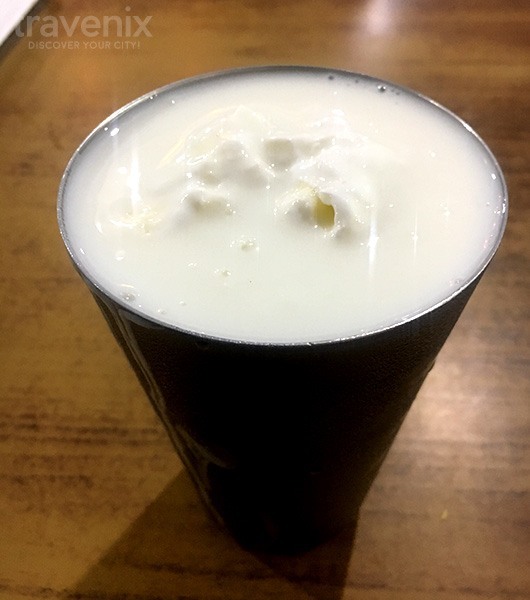 The authentic Punjabi way to serve lassi is in a chilled glass, and this place does just that. 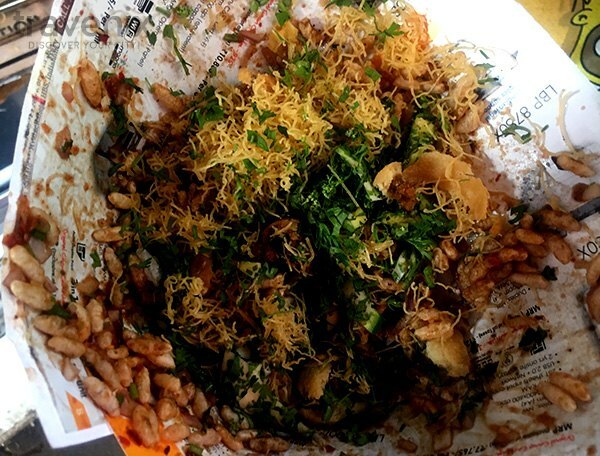 Like any street food worth its salt, this one is steeped in an amalgam of tangy, sweet and spicy flavors. None of them are overwhelming and hence work beautifully together. The pav (bun) is pan fried to a satisfying crispiness on top, and is left soft on the bottom. The only let down of this dish is the peanuts served as accompaniment. 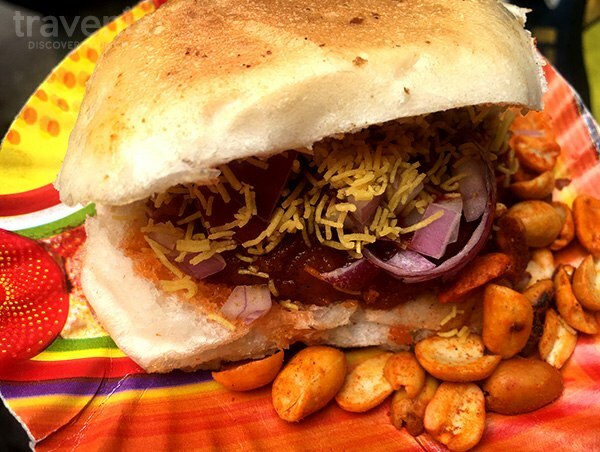 It’s not a deal breaker though; after all, we can deal with badly done peanuts when the Dabeli itself is so well done. This is a dish that lives up to its name. The bread is grilled to a perfect golden brown. 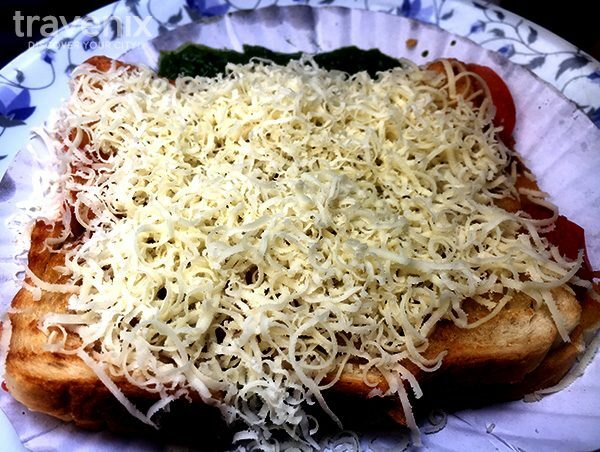 It is slathered with mouth-watering green chutney. 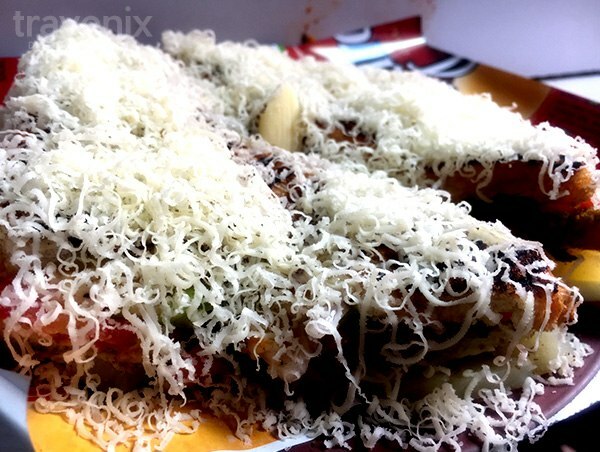 Every layer is stuffed with fresh vegetables, boiled potatoes and loaded with so much cheese that even someone who loves cheese would think twice before biting into this one. In the end though, it all works out for the best and leaves your taste buds craving for more. A word of warning though, this is a messy dish to eat. Everything on the dish is present in gratuitous amounts, right from the cheese to the chutneys. So think twice before getting this on a first date. This quaint little food stall is a textbook example of a street food vendor in Mumbai. 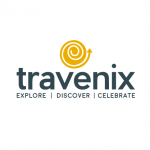 It is small, accessible and accepts PayTM. 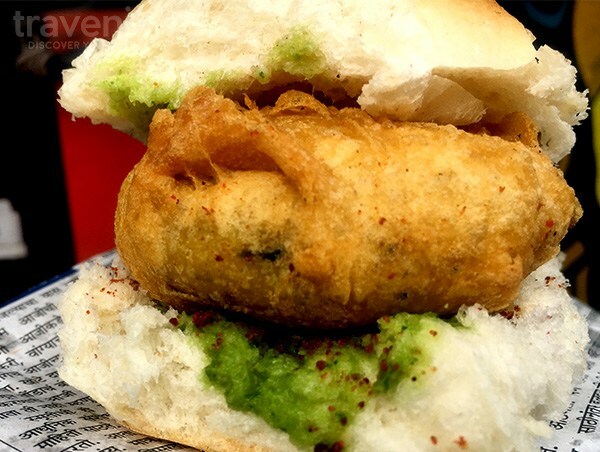 The same goes for its Vada Pav, a Mumbai staple. There is nothing remarkable about it and nothing to complain about either. The chutney is decent, the Vada is fried well and the flavors are as they should be. It is a great on the go Vada Pav. Something to get as you are hurrying on your way to more lucrative places. This staple street snack comes with a tangy surprise – Green Mango. Instant nostalgic kaccha aam flashbacks ensue. 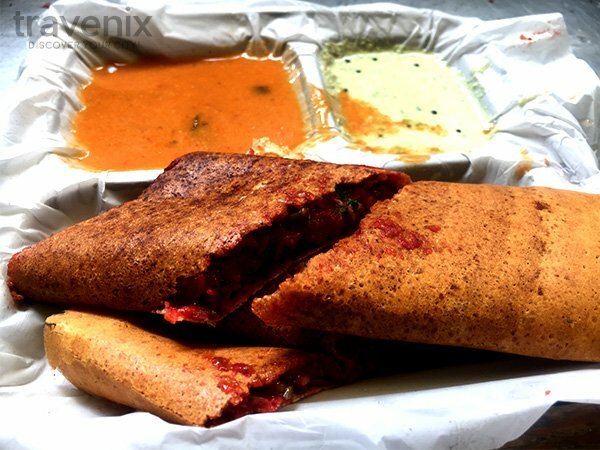 It has a good mix of chutneys, is spicy, and quite yummy. The flavor might be overwhelming for those not used to eating too much spice though. However, the awesome combination of the kachori and green mango more than make up for that. 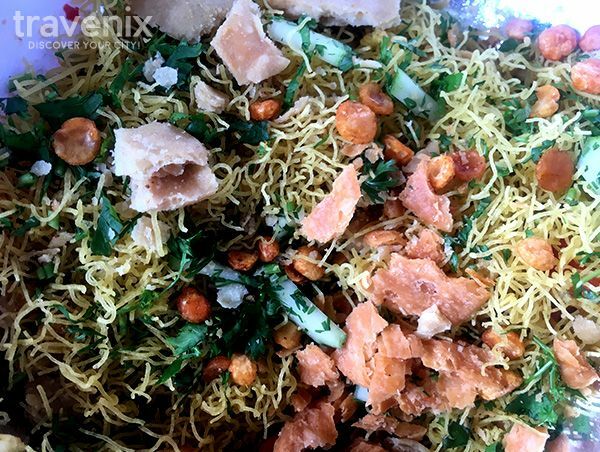 This is a classic Maharashtrian snack that not a lot of people know of. 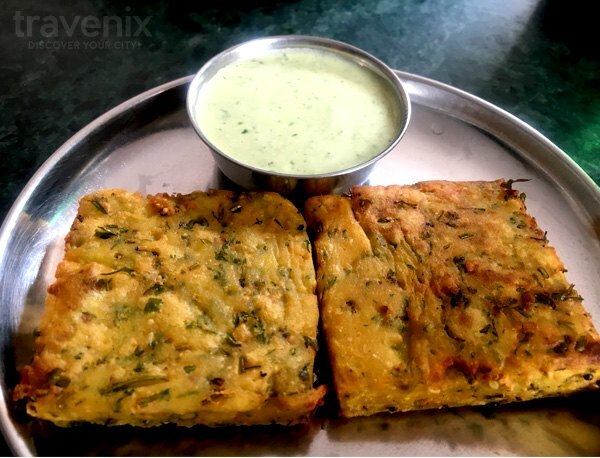 Kothambir is the Marathi word for Coriander leaves, and Wadi is basically a form of cutlet. This is a dish that is rather complex to prepare but an absolute delight when done right. Chaphekar’s more or less hits the nail on the head. A bite into the crispy fried outside segues perfectly into the soft and mushy inside. It has a strong flavor of coriander and is well garnished with an array of spices. It left us with a pleasant aftertaste that we absolutely relished. This dosa fared well for a street side snack. The vegetables are mixed well, there’s loads of garlic chutney and butter to smack your lips on, and the accompanying chutneys are spot on. However, this dish felt a little ‘middle of the road’. It doesn’t take too many risks and the flavors do not burst. It feels like this could have been so much more. At the end of the day though, it’s a great snack and will not disappoint. Another competitor for a dish previously reviewed on this list. And in this case, the former easily out-does the latter. It is rather pedestrian overall and does not get it quite right. The strong sweet taste overpowers and mixes with the other flavors, leaving you with a strange tangy sweetness. It does come with a kachori, but that’s standard fare and nothing to laud. Strangely enough, the dish left us with a spicy aftertaste that we were quick to wash down with water. It just isn’t worth the price.